Many people avail themselves of the use of our NordicTrack promo codes when they are looking for equipment to help them lose weight. But what people don’t always consider is how what they are drinking can affect their weight loss progress. 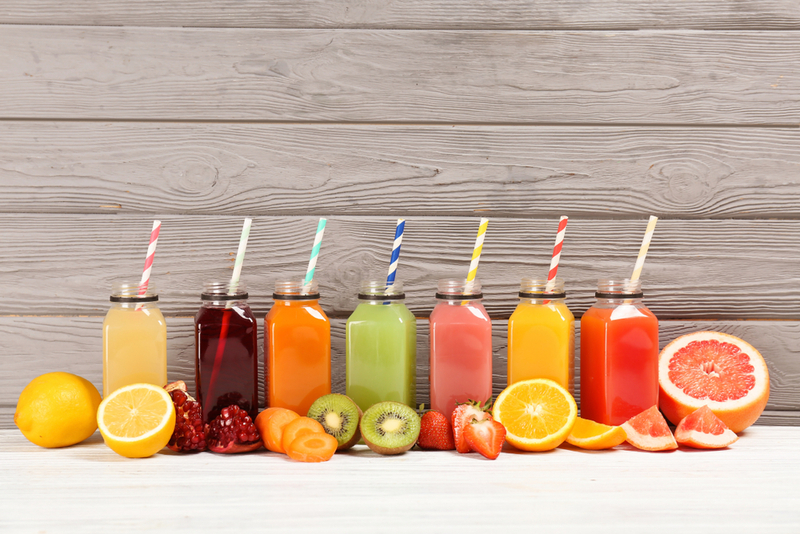 So, if you are looking to optimize your weight loss process, here are some of the best drinks for you to indulge in as you continue your health and fitness journey. These teas have been known to suppress appetite, as feelings of dehydration are often misinterpreted as hunger, as well as boost energy, as black and green tea usually have caffeine. All three of the above teas also have helpful antioxidants and are known to help break down fat. Also, it is best that you drink the tea without sugar, as that adds unnecessary calories to this helpful drink. If you are looking for something to sweeten your tea, a small dollop of honey or artificial sweetener can be used. While eating whole vegetables is best, sometimes it can be tough to fit in the right amount of vegetable servings. An easy way to correct this is to drink vegetable juice. It is preferable that you juice the vegetables yourself, as commercially-made vegetable juices often are high in sodium and sugar, making them far less healthy for you. Instead, by juicing your own vegetables, you can develop your own blend and enjoy greater nutrients and fullness as the fiber from the vegetables fill your stomach. Along with the caffeine in coffee, which provides an energy increase, coffee can also promote digestive health, thanks to the loose grinds which make their way into the coffee. Also, coffee which contains caffeine can help boost your metabolism and promote increased fat burning. However, it is important to remember that not all coffee is made equal. Sugar-laden coffee, with syrups and other things added, can be shockingly high in calories. For instance, a Starbucks 16 oz. caramel macchiato can be 250 calories with 2% milk! So, if you need to cut your coffee with something, choose small amounts of milk or cream, as the fat from these sources can help you stay full and cut the bitterness of the coffee. A great way to help your muscles rebuild quickly and curb your appetite is with a low-sugar protein drink. Many pre-made protein drinks are high in sugar as well as sodium, so it is best to use protein powder to make your own drinks. With the addition of a protein drink, you can decrease the hunger hormone ghrelin, which will decrease your appetite and help you keep from overeating. As you add protein drinks to your nutritional intake, be sure to balance the calorie intake, as some combinations can be high in calories and are better as meal replacements, rather than snacks. Last, but certainly not least, water is the best drink of all to help you lose weight. Not only will water help your body rid itself naturally of waste, but it can help you stay fuller between meals. Also, by drinking cold water, you can increase your energy expenditure and burn calories faster. As you hydrate yourself with the right drinks, make sure you have the right fitness equipment by using our NordicTrack promotion codes to help you save and bring home the best home gym machines.